Zeus was bred by Jennifer 'Tootie' Jones in Lewisburg, WV. Tootie stood his sire, *Grange Finn Sparrow, at her family's West Virginia farm, Swift Level, for many years. *Grange Finn Sparrow was an incredible performance pony and is still internationally renowned for his impact on the Connemara breed, and for siring sport horses that competed at the top of many disciplines. 'Grange' not only left his mark in Ireland & the UK, but across Europe prior to being sent to the USA in 1985. He competed in eventing, jumpers, hunters and foxhunted. He sired top hunter ponies, show jumpers, foxhunters and dressage ponies. He is most well known for siring numerous upper level event horses (and ponies) including seven individuals that competed at the Advanced level, and two, Sparrow's Nio & Windswept, who contested the Rolex****. Zeus is his only son standing at stud. Zeus' dam, Molly was a Connemara mare that Willy Leahy sent to the USA to be sold. 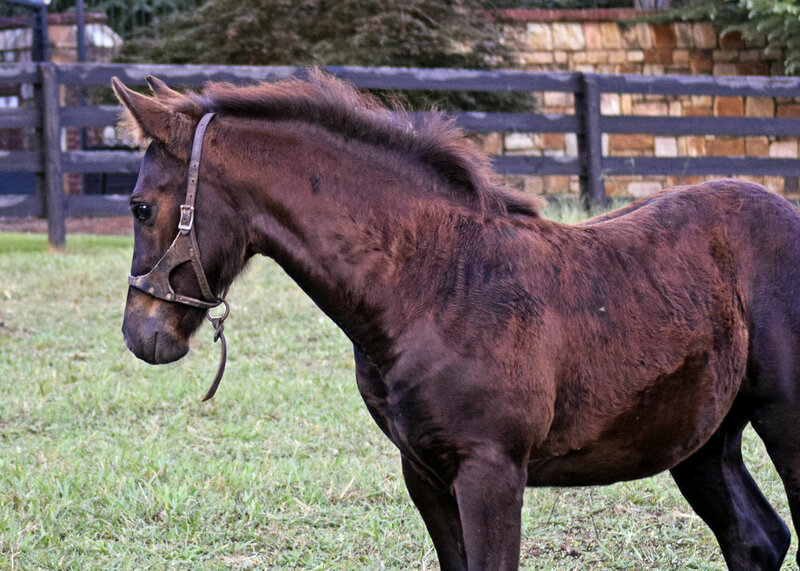 She produced several foals for Tootie, including Zeus' full brother, Sparrow Cappuccino, a gelding that competed through the Preliminary/* level and 3rd level dressage. Unfortunately, Molly's papers were lost, and Zeus couldn't be registered as a purebred Connemara. Zeus started his career very late in life - he was backed at the age of 13, and competed in the jumper ring for a year before being turned back out to pasture. The Town's acquired him in 2015 and put him back under saddle. Melissa discovered that he loved foxhunting, and he became her number one mount for whipping-in. 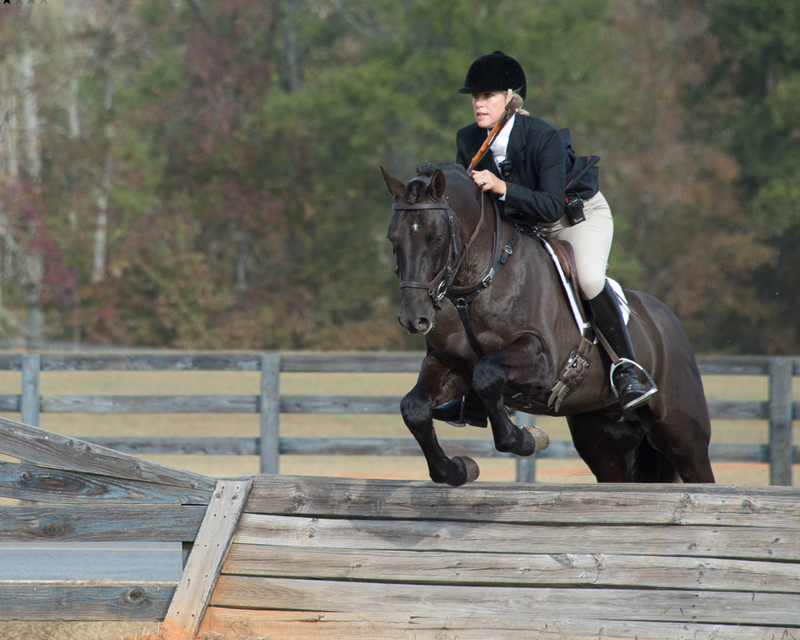 He has two season of hunting under his belt, and has been eventing successfully at the Beginner Novice and Novice levels. 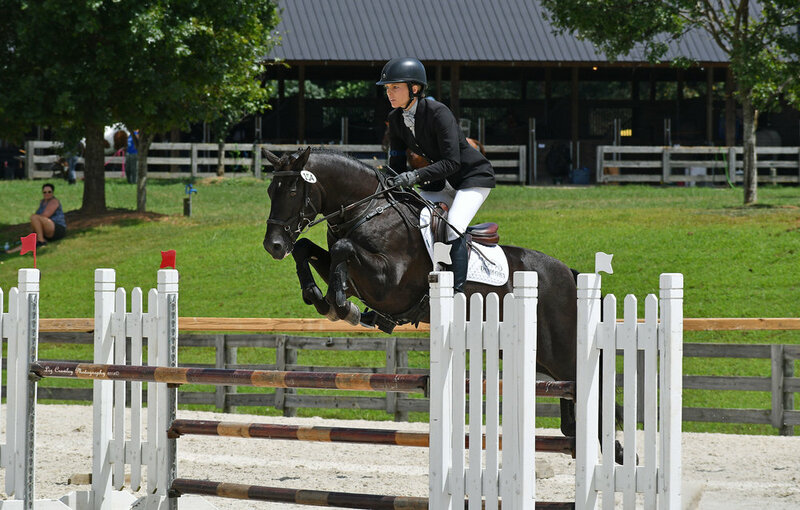 He is a kind pony, and considering most of his under saddle career has occurred after the age of 17, he has shown a willingness to learn and a love for jumping. He is conformationally correct and has good depth of body - his riders are tall, and he takes up their leg well. 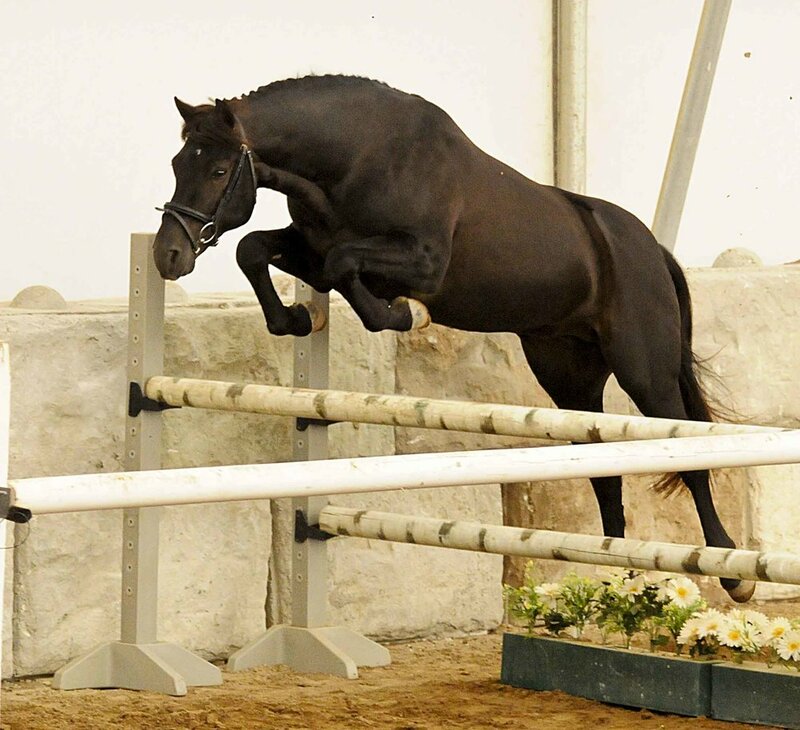 He is incredibly talented over fences, displaying the ability and scope of his sire. 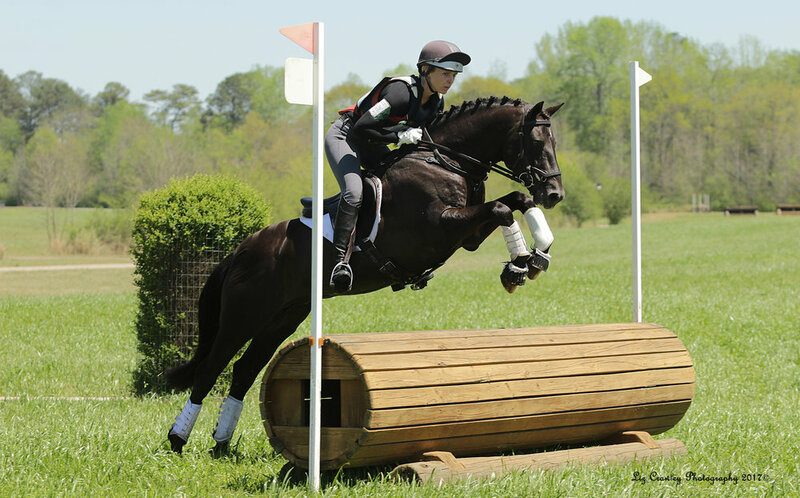 He is currently competing successfully at the Training level in eventing. 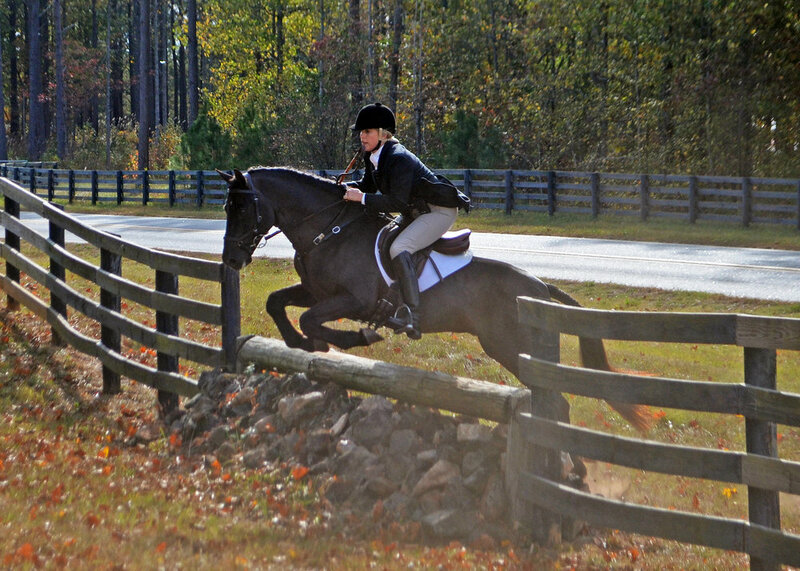 Zeus is an ideal cross for Thoroughbred and Sport Horse mares. 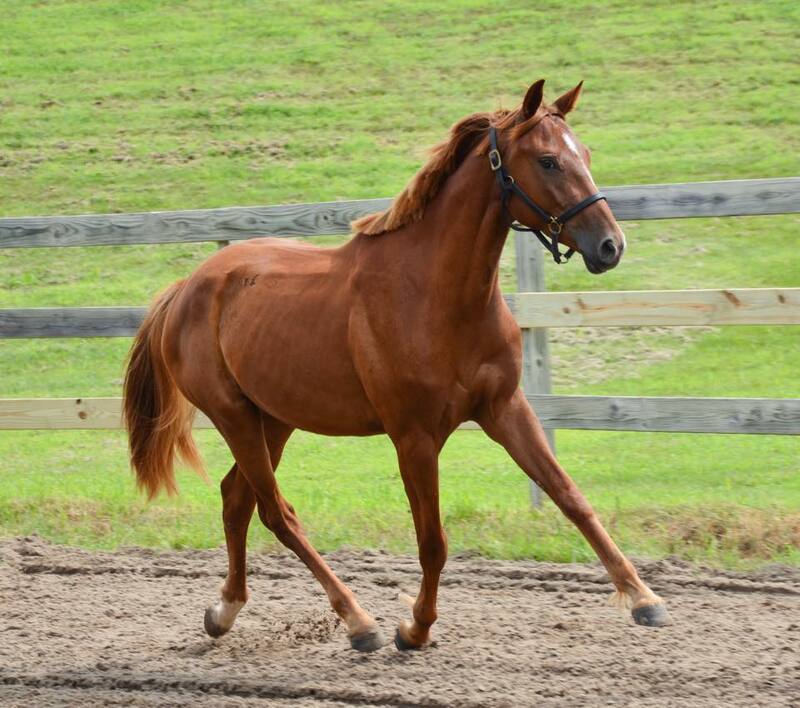 He was inspected and approved with the RPSI, so his foals are eligible for registration with the RPSI and with the American Connemara Pony Society. Training level cross country at Windridge HT. Finished 5th. Training level show jumping round at Windridge HT. Finished 5th.